The Loft 49 in. 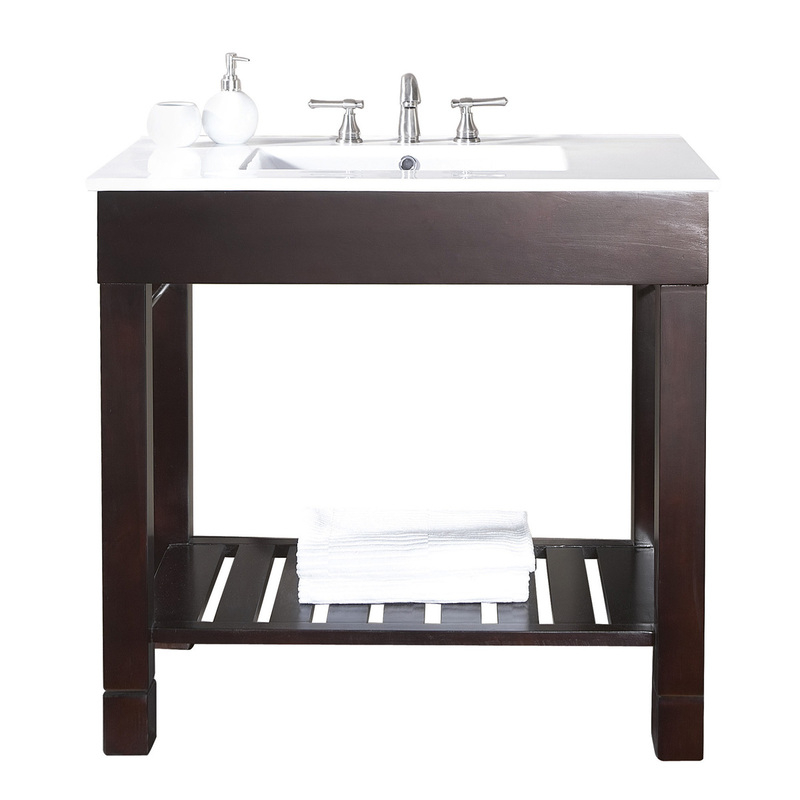 vanity is a sleek clean design that offers extra counter space in a dark walnut finish over Poplar solid wood and veneers. 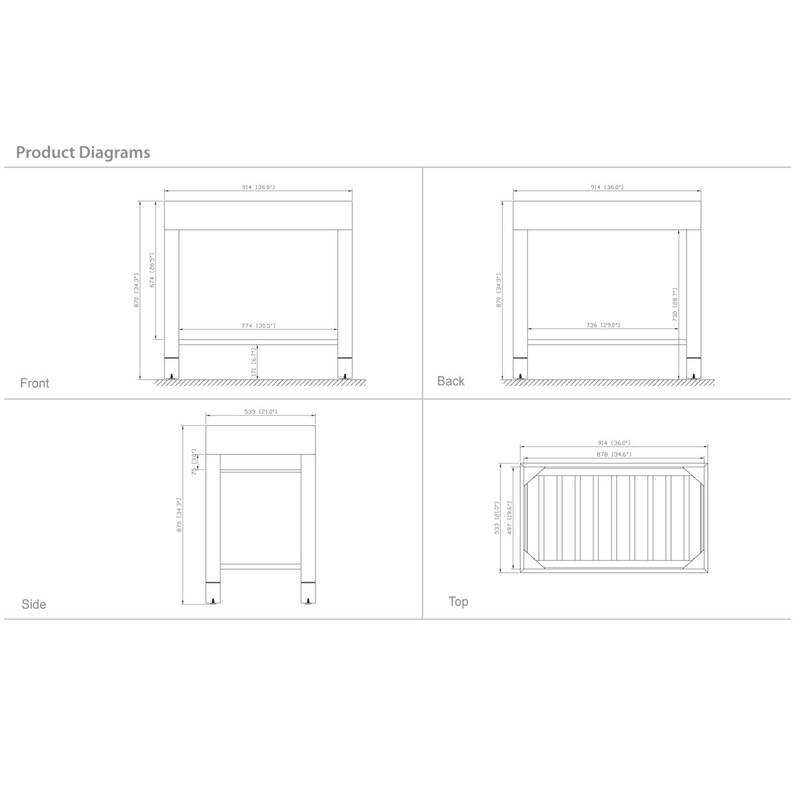 It features side stainless steel towel bars and a slat shelf across the bottom for storage. 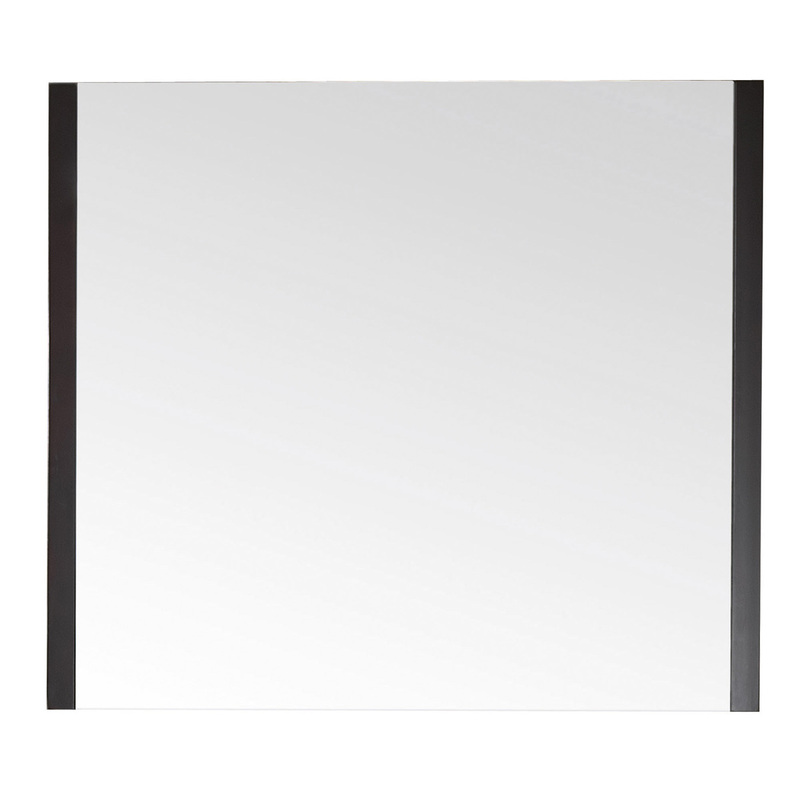 The vanity combo includes an integrated vitreous china top.